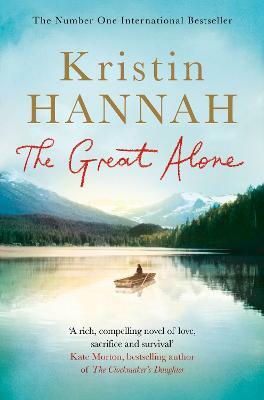 Kristin Hannah is a New York Times bestselling author. She is a former lawyer turned writer and is the mother of one son. She and her husband live in the Pacific Northwest near Seattle, and Hawaii. Her first novel published in the UK, Night Road, was one of eight books selected for the UK's 2011 TV Book Club Summer Read, and her novel The Nightingale was a New York Times number one bestseller, selling almost three million copies worldwide.